Lecture by Olga Trifonovoj "Boris Shumjackij: the creator of the Soviet Hollywood"
In his lecture Olga Trifonova touches the unusual fate of a journalist, revolutionary, participant of the civil War, diplomat and head of the Soviet cinematography Boris Shumjackogo. 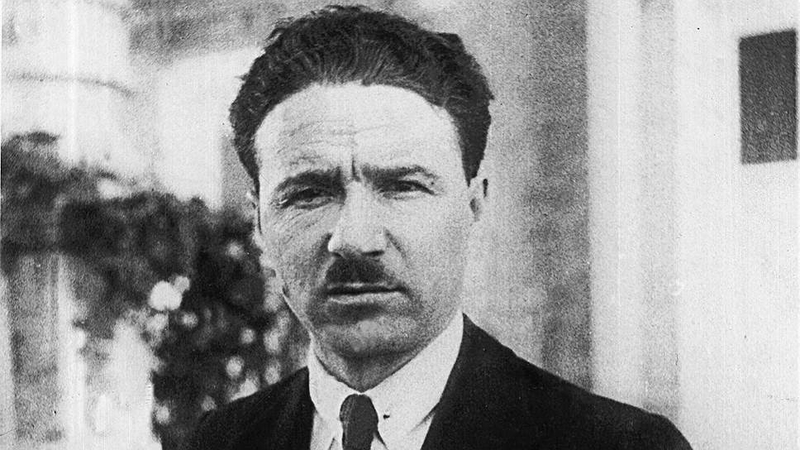 From 1930 until his arrest in 1938 he headed the domestic movieland, during his leadership were filmed films such as "Chapaev", "Circus", "Cheerful Guys", and with his name linked the success of Soviet films at international film festivals. The lecture will be conducted by a documentary film "30th: Boris Shumjackij. History of the Soviet Hollywood "and discussion. Olga Romanovna Trifonova is a writer, author of novels "The only wife of Stalin", "The Last Love of Einstein", the widow of the Soviet writer Yuri Trifonova, the head of the Museum "house on Quay".